FULLY SERVICED!! 1-OWNER! NO ACCIDENTS! All wheel drive! 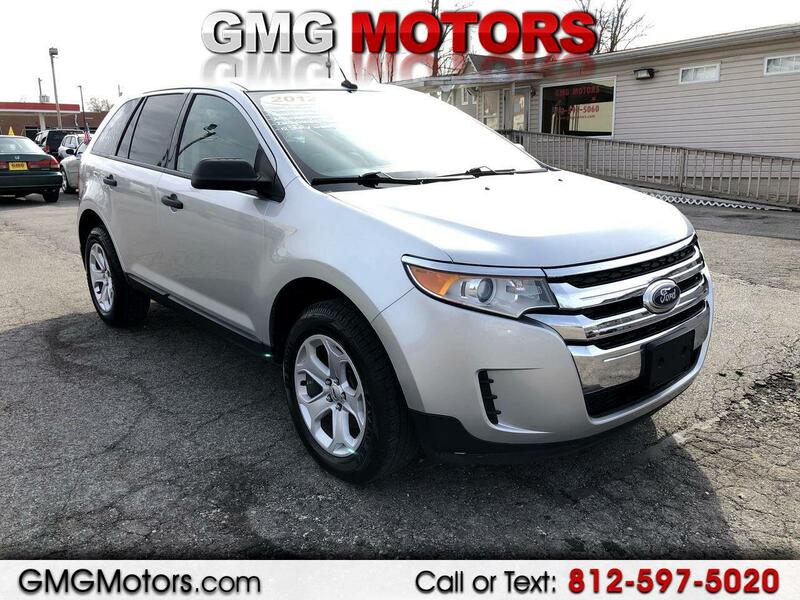 Very nice & well kept Ford Edge still has original cargo net & books! Drives like new! Alloy wheels, keyless entry, steering wheel controls & more! Powered by a 3.5L V6 engine! $1500 DOWN! Come see us 50 N. Marion St. Morgantown, IN 46160 or call us at 812-597-5020. We look forward to doing business with you!